In this article, we recommend our top choices for 1911 leather holsters. The 1911 pistol is an American legend. The original version of the gun was adopted and implemented by the US Army in 1911, and that is why it is called 1911! The gun faithfully served US armed forces in the Philippine-American War, World War I, World War II, the Korean War, and the Vietnam War. In fact, a lot of US forces, as well as law enforcement agencies, still carry this weapon! It is, of course, a firm favorite among civilian users. As 1911 is such a legendary weapon with a huge following, it is only logical that we analyze and review our top choices for 1911 leather holsters. Why leather? Leather holsters have some advantages over other materials used in holsters, such as Kydex and Nylon. One of the reasons leather is such a popular choice is because leather is simply a popular material for so many items. People love the look, feel and even the smell of a fine leather product. When it comes to 1911 leather holster, people typically choose them because of those same reasons. In addition, leather is very comfortable to wear as a holster, and it matches everyday clothing and even formal wear very well. Which Holster Is the Top Rated 1911 Leather Holster? Please support us by clicking on one the share buttons below to reveal the top-rated holster. Below we list our top recommendations for 1911 leather holster choices. 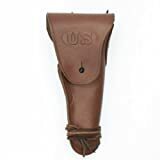 We took into consideration the average user rating and comments provided by hundreds of users who have bought and used these 1911 leather holsters. I have to admit; I am a bit of a history nut! That is why I like this replica WWII era hip holster (it even has a US stamp on it!). Often replica items are cheap, low-quality items. This is not one of those cheap and flimsy products! The holster is made from genuine brown leather and the flap stud made from black steel and copper securing rivets. One of the things that I like about this holster is the gunfighter style tie-down leg straps! If you are someone who takes part in reenactments or a collector that likes to present your weapons as authentically as possible, this is a good 1911 leather holster choice for you. Another quality concealed holster from Galco, this holster is made from premium saddle leather and intended to fit belts up to 1 1/2 inches. 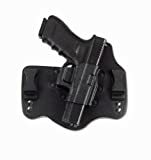 The holster is a two-piece construction that is contoured to your hip for increased comfort, and deeply molded to ensure your weapon remains secure while in the holster. You can get this holster in right hand and left-hand options, as well as choose from black leather or Havana brown leather finish. BlackHawk! 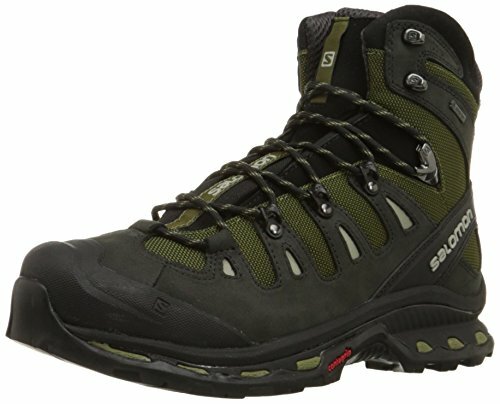 was started by a US Navy SEAL who made it his mission to design quality gear that won’t let you down when you need it the most! This holster from BlackHawk! is specifically designed for long guns, such as 1911. 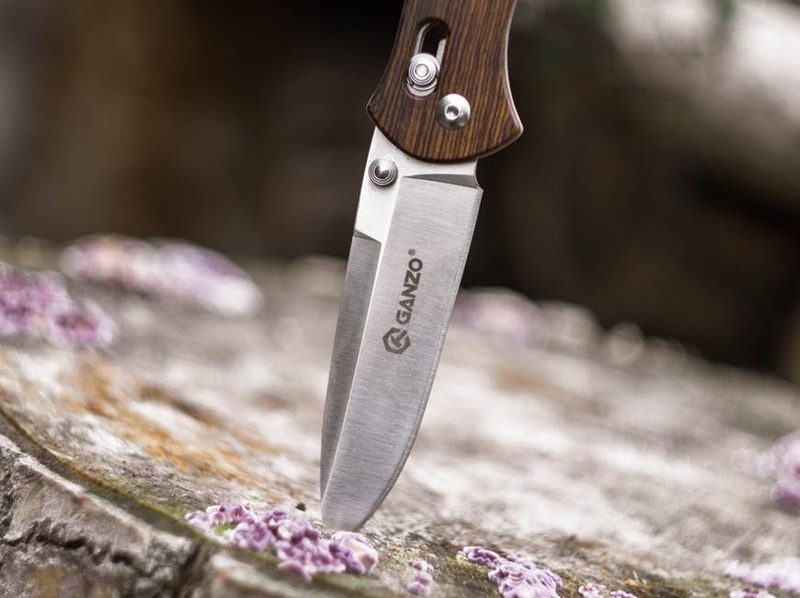 It is designed to carry just behind your hip to allow for comfort and speed and to also keep sharp edges away from your body. 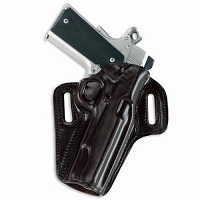 Most users who have reviewed this holster specifically mentioned the excellent construction quality of the holster. 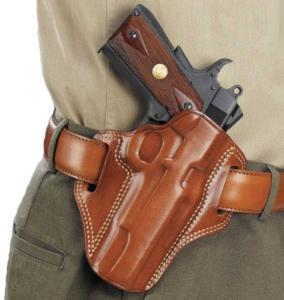 Some users have noted it is not too easy to draw your weapon from the holster, but this shows that the weapon is kept securely and thus won’t easily fall out. This Inside The Pants concealed holster from Galco is made for comfort. It has a backing plate made from lined saddle leather, while the form is made from Napa leather combined with a rigid Kydex holster pocket. 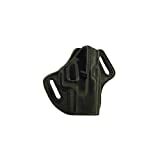 The holster’s removal belt clips can be adjusted to your preferred carrying position. This holster is noted to be made in the USA. This holster from Tagua is one of the more affordable options on our list of 1911 leather holster options, with an MSRP below $30! 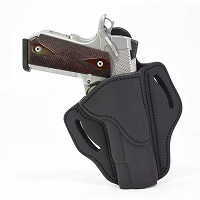 It is an inside the waistband holster made from reinforced saddle leather. The leather is molded to hold its shape even when the weapon is not in the holster. Many users who have bought and used this holster have commented how well and secure the holster fits their 1911 guns, while still allowing for a smooth draw. Different people might have differing choices for their top picks of 1911 leather holsters. What do you think? Do you think there are better 1911 leather holster choices available then what we have listed on our list of top 1911 leather holster choices? Please share your thoughts in the comments section below. We would love to hear from you! Did you find this article on 1911 leather holster choices useful? If you did, please share it on your favorite social network!